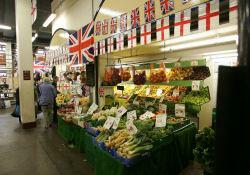 Southend’s Conservative Cabinet has called for a report into whether or not the town requires a market and if so what sort and where. 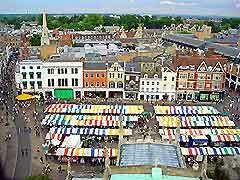 Cambridge is a fixed stall market that opens most days, similar is Romford open 3 days and Rochford, Rayleigh and Roots Hall open one day per week. 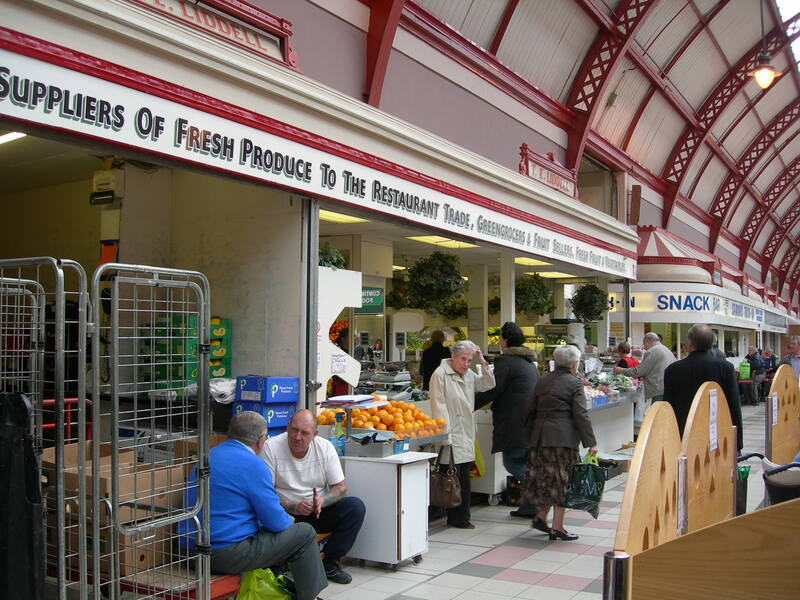 This is also similar to the market in Newcastle where the first M&S was. A halfway market under a permanent waterproof awning but open at the sides is another possibility. I have seen these in Spain and Italy where they are often used for different styles of markets on different days like farmers market, bric a brac, books etc. The other question the Cabinet is asking is where, should it be in the town centre if so where, should it be on the edge of the town and again if so where? Clearly location and style will determine the cost of setting it up and thus stall rental charges, will there be traders that will want to pay for a permanent stall either inside or out, would traders prefer long or short easy in easy out leases? Currently nothing has been ruled in or out so do please comment below or fill out the poll and let me know your views.